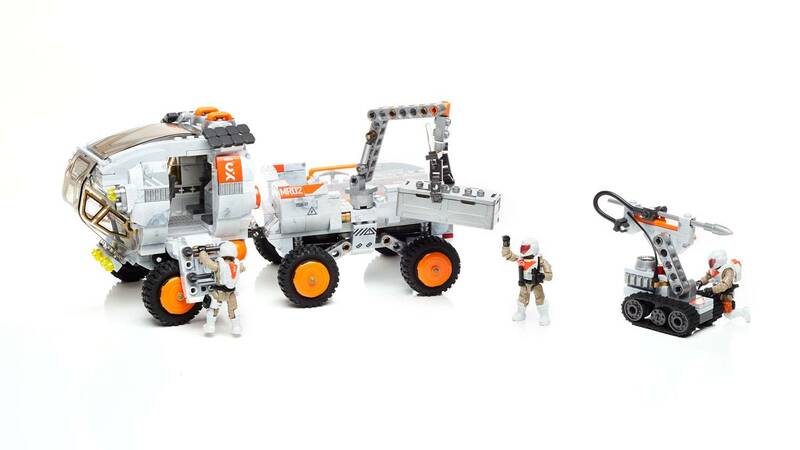 Explore the mysteries of Mars and beyond with an authentically detailed space rover! 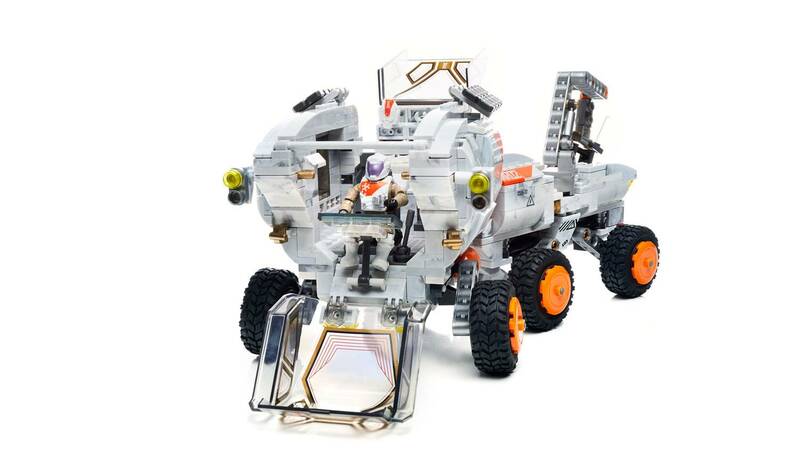 Inspired by modern space exploration advancements, this rover explores our deepest curiosities, peering into the future to travel beyond the known. 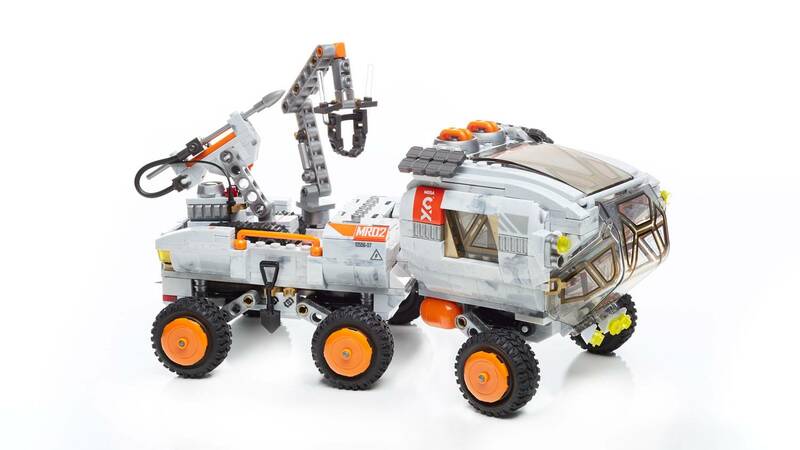 Push past your technical limits when you build this authentic space rover, complete with true-to-life detailing and features. 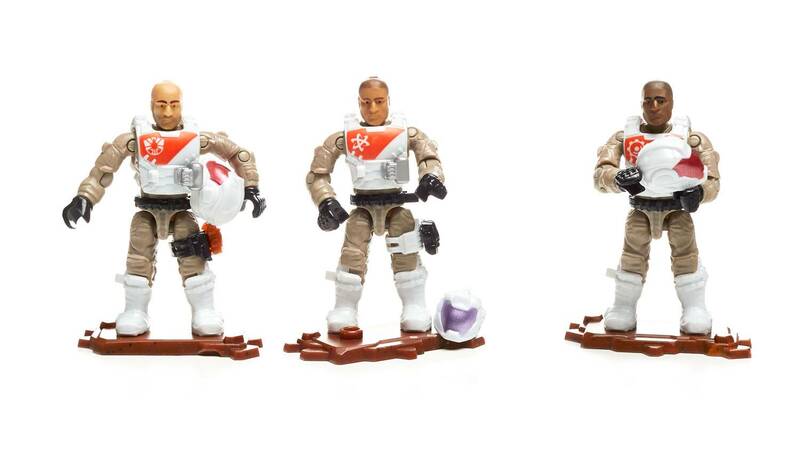 Discover Mars’ mysteries when you ready your crew, manning each member at the rover’s robotic arm, comm system, and drone. This is one giant leap – and giant building experience – for mankind! 706-piece, advanced-level build to challenge Beyonders! 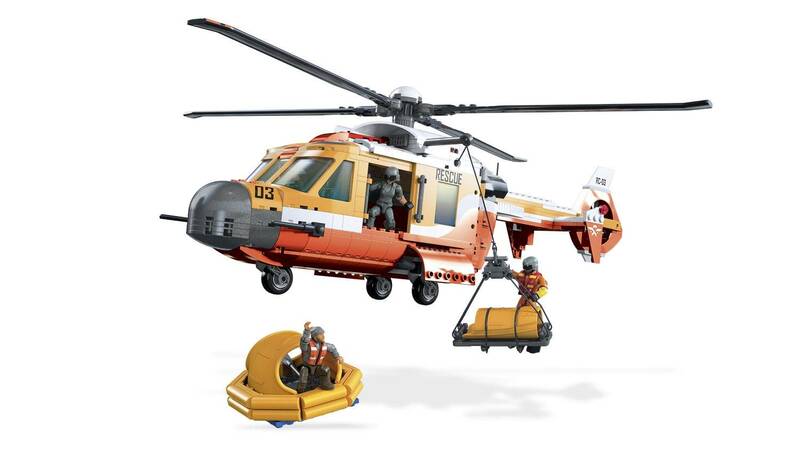 I love this set, just wish the designer would have put 4 wheels in the main cabin and 2 wheels for the trailer. 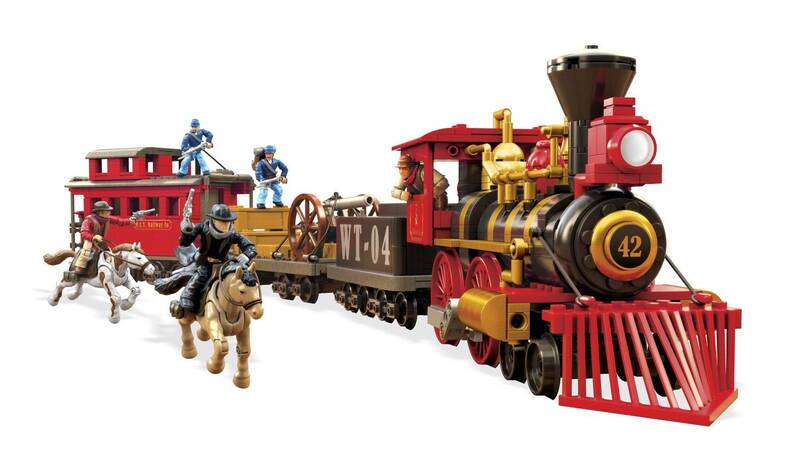 The level of detail in this set is unparalleled. El detalle de los personajes es excelente, invirtieron bastante tiempo en el diseño y el concepto, me encantaría ver más modelos de esta serie. I don't even know where to start with this, it's just too awesome. It has great realism while still having fun play features. It has the best of both sides. 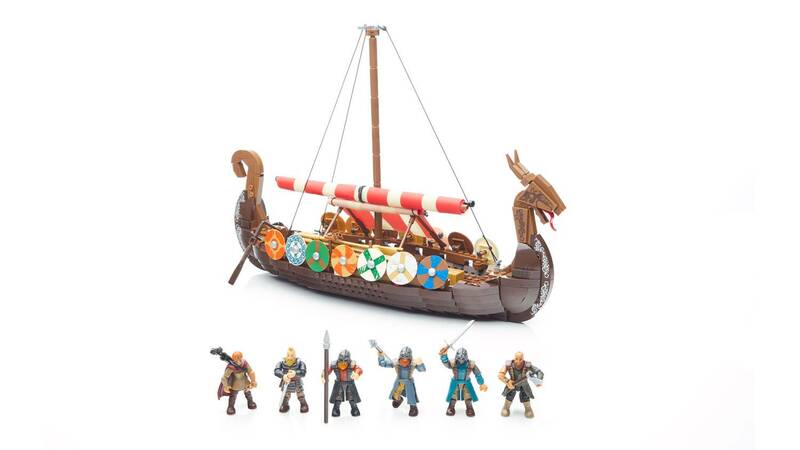 What I mean by that is that it can be fun for little kids to build and play with or it can be a great thing to look at on a shelf for collectors. 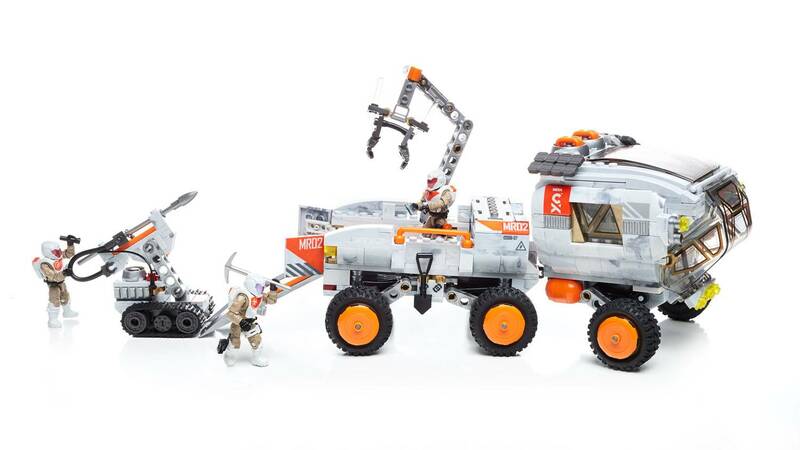 My favorite part about this set is that it is a Mega Construx themed set, something great we haven't seen yet. 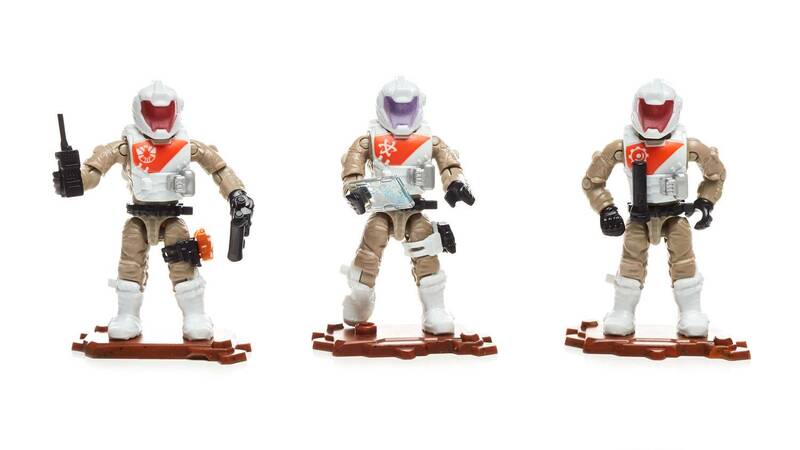 The figures are just as good as the set too, each one with a removable helmet with their faces having different colors and features. 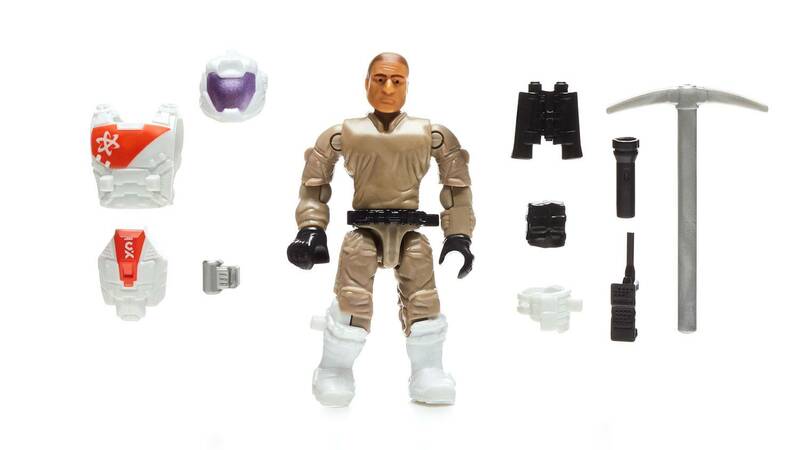 Their heads can be very useful for making generic civilian figures or can be added onto COD and Halo figures. 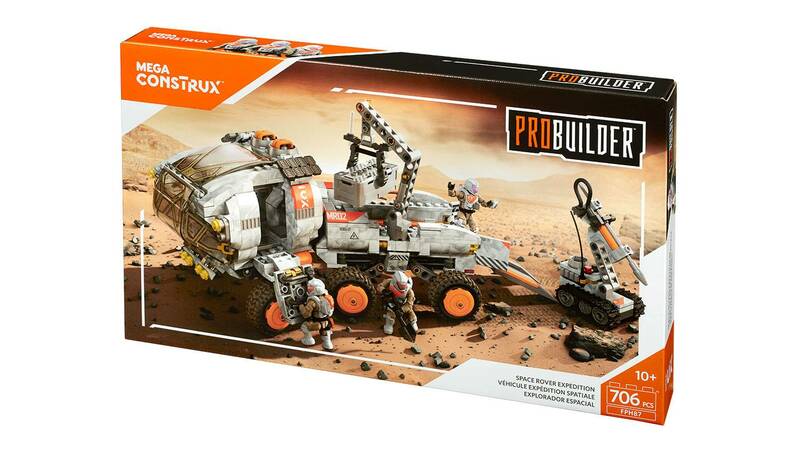 I honesty hope that this line keeps going on for a long time, getting generic themed sets by Mega Construx is just as good as getting licensed sets. This was fun to build and just as fun to play with, would recommend it.